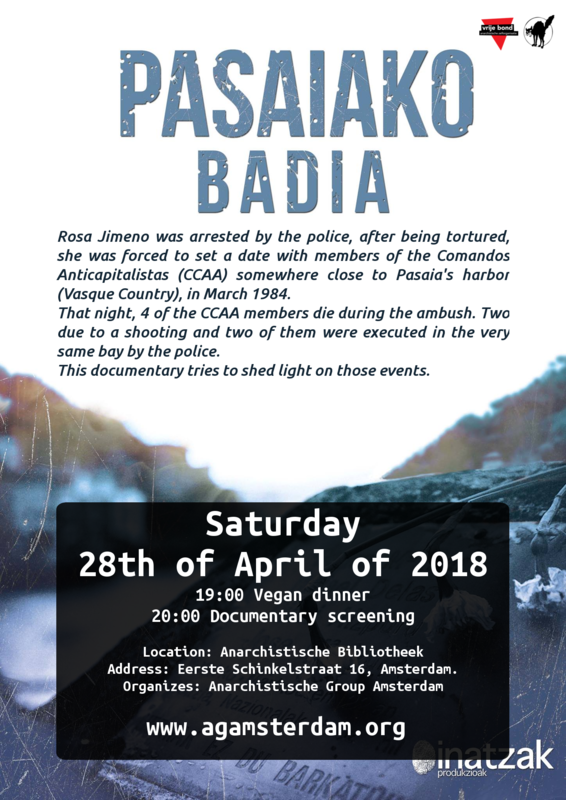 This talk has has two aims: the first is to speak about histories and cultures of the anti-statist mutual aid movements of the 20th century. I challenge the standard line according to which anarchism was transported from Europe to other continents. Recent research reveals anarchism as a plural movement created by anarchists in many different countries. 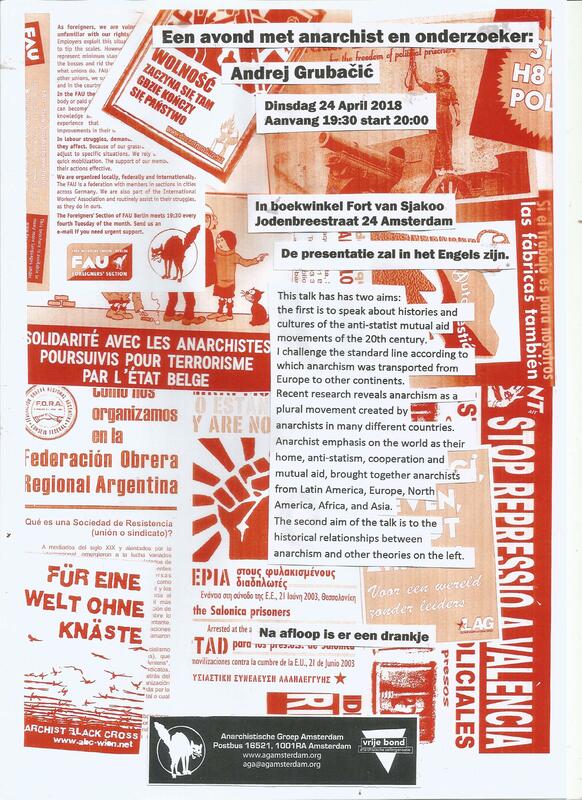 Anarchist emphasis on the world as their home, anti-statism, cooperation and mutual aid, brought together anarchists from Latin America, Europe, North America, Africa, and Asia.